ROAM Gallery Welcomes "All Things Summer Show"
ROAM Gallery welcomes art of "All Things Summer" for 2019. We are taking submissions for all mediums and from all over the globe. Pieces must be gallery ready and if framed, please use studio framing (white frame/white matte or black frame/white matte). Artists are responsible for physically shipping their work to the buyer. Shipping is paid by the buyer. 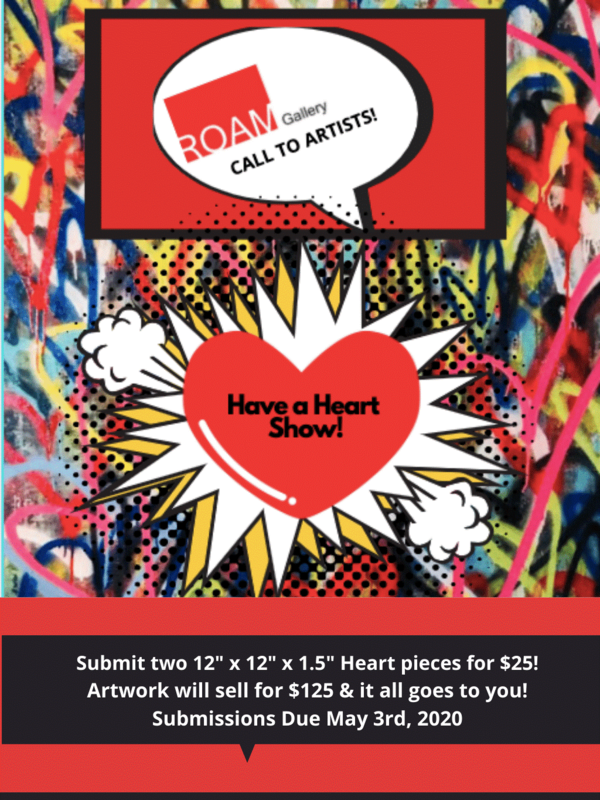 * ROAM Gallery is not responsible for artwork that is shipped. JOIN US - Become a ROAM Member! If you wish to become a ROAM Gallery Profile member please apply here.